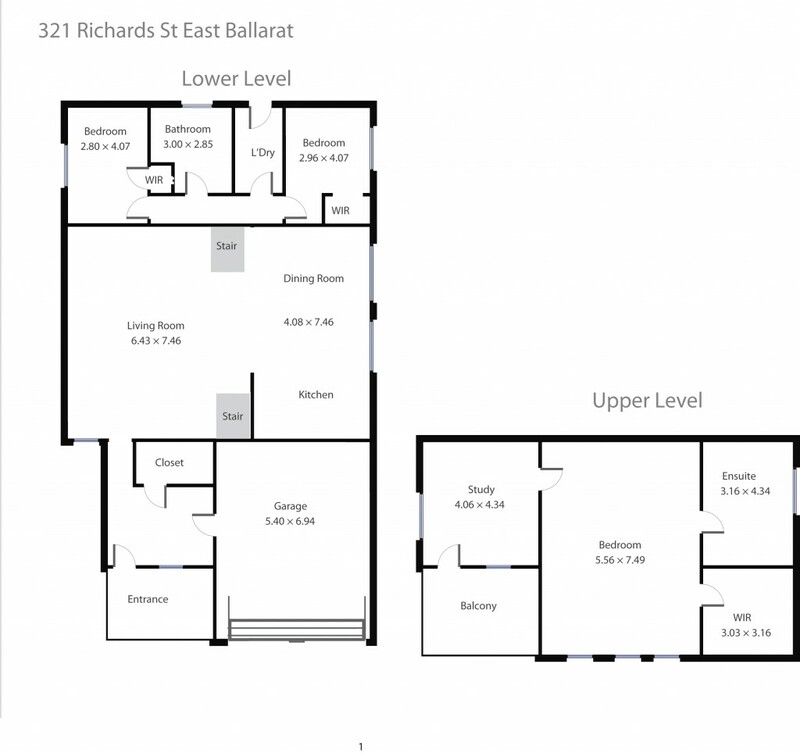 A fantastic opportunity for a purchaser looking for a property in a great location in Ballarat East. This home is close to popular schools, public transport and only a few minutes' drive to Ballarat CBD. The home comprises of 3 good size bedrooms 2 with built in robes serviced by a centrally located bathroom and master with full ensuite and walk in robe. The study is lofted and overlooks the large open plan living room that is serviced by a gas log fire, dinning and kitchen that has quality appliances and walk in pantry. To keep you warm in the Winter the home has central heating and a split system air-conditioner for the Summer. The home has a large garage with direct access and at the rear of the property features a large garage that is fitted out with decking and pergola for outdoor entertaining and a separate garden shed. The home would make a great investment property or family home for those who like entertaining.